Singer/songwriter of Blue Helix Sami Chohfi dealt with bullying as a kid. He wanted to create a song and video that would give hope and serve as a positive message to those who have suffered and continue to suffer from this epidemic. Blue Helix is an award winning International Rock band that hails from two cities; Puyallup, Wa and Sao Paulo, Brasil. The band was featured on The Huffington Post for the release of their powerful anti-bullying anthem “Anti-Social Butterfly”. 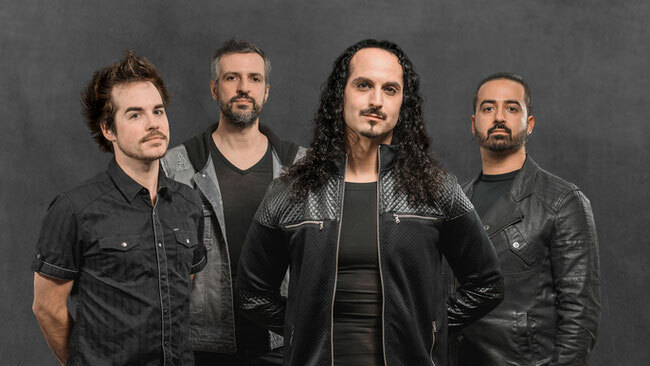 Blue Helix recently toured Brazil March of 2018.